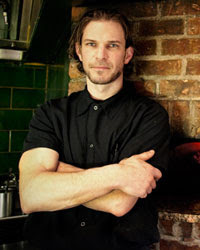 Food & Wine magazine just announced the Best New Chefs of 2012, and two local chefs have made the list! 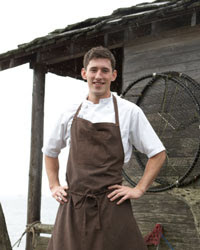 Blaine Wetzel of Willows Inn on Lummi Island, and Cormac Mahoney of Madison Park Conservatory in Seattle both made the top ten list. Congratulations to both chefs! Click on their names to check out their profiles.